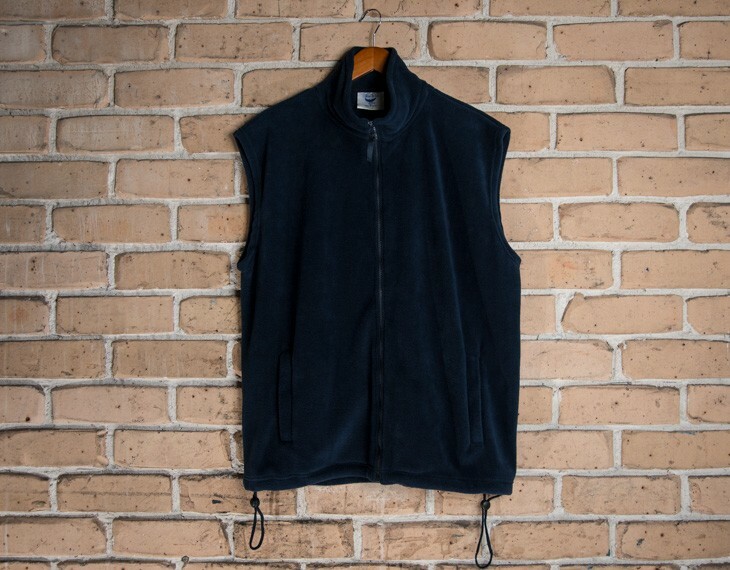 This polar fleece vest possess a unique and trendy appeal. Both stylish and utilitarian, this winter wear is suitable for both work and play. 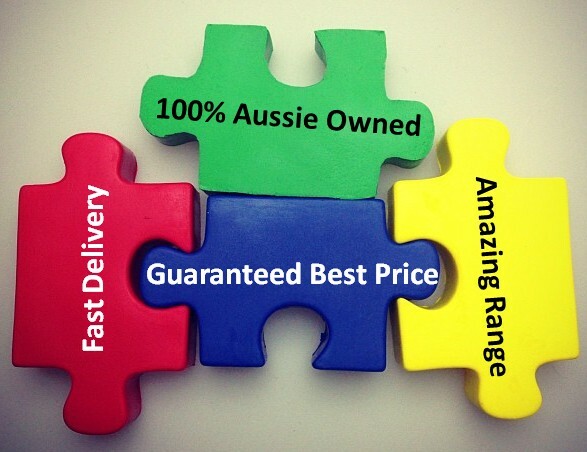 This durable, premium 300gsm non pill polyester polar fleece fabric is highly durable and resistant to everyday wear and tear. This practical piece also contains two zipped pockets to transport smaller personal belongings. This garment is made with: 100% Pure Polyester | 300gsm. Size guide measurement: Half chest (CM): xs- 57.5, s- 60, m- 62.5, l- 65, xl- 67.5, xxl- 70, 3xl- 72.5.